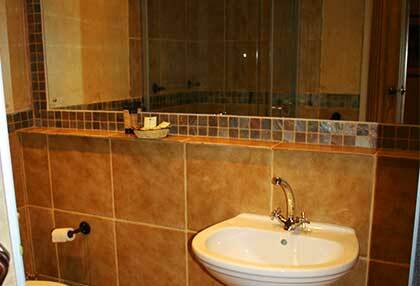 Affordable accommodation is definitely something that many tourists and locals can enjoy. 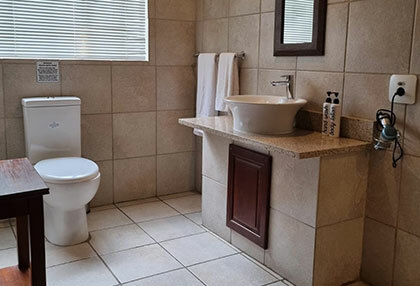 If you're looking to get away from home for a weekend, are looking for stylish accommodation while on a business trip, choosing the ideal bed and breakfast in Henley on Klip is the perfect solution to your needs. 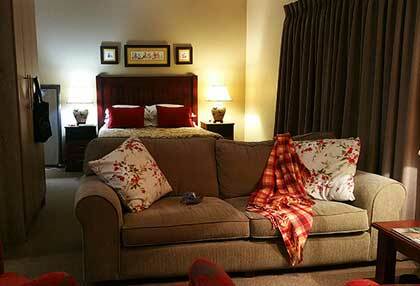 View our rooms and rates page. 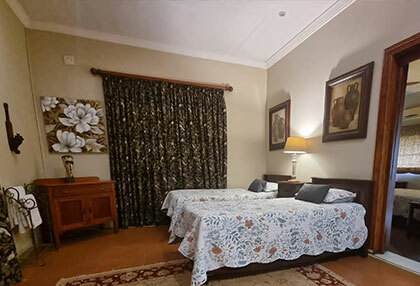 With beautiful surroundings and a serene environment, The Village Guest House is the ideal solution for people looking for luxurious and affordable accommodation to enjoy. 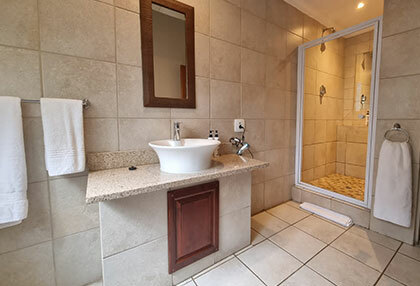 We offer various facilities for our guests, including Internet services, a swimming pool, secure parking, air conditioning and even a private shuttle service. We make sure that our guests are less comfortable and convenient as possible, which is why we also work with a touring company called Aranza Travel & Tours to offer our case a variety of tourists and excursions. 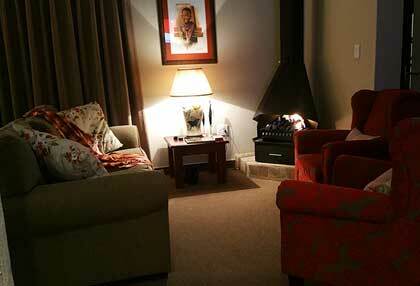 When it comes to accommodation. We definitely have a lot to offer. 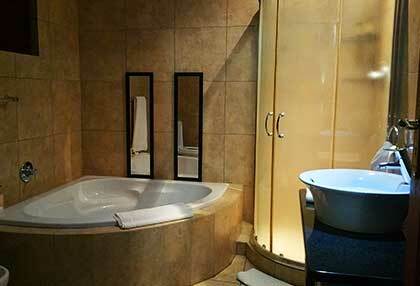 Our Orchid Room offers a romantic setting with luxurious en-suite facilities and more than enough space. 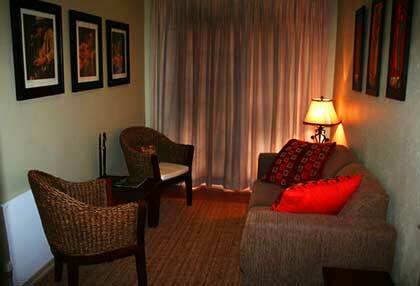 This room is situated in the main house but has a private entrance that walks onto the pool area. 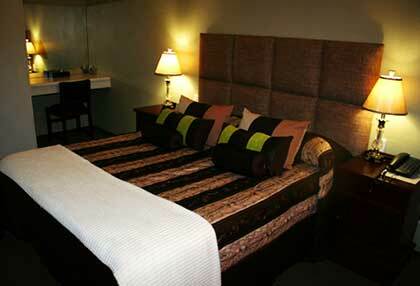 Prices for a single person per night at very affordable rates. 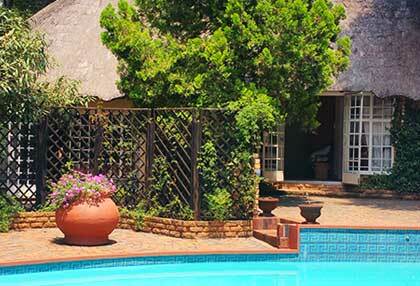 We also have our Ivy Room, which is ideal for guests want to be close to the pool area. 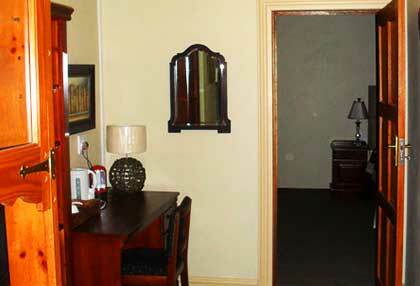 This room features a double bed, a bar fridge, Internet connectivity and DStv. 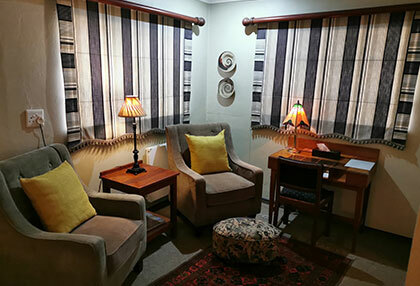 Hur Periwinkle Room has a double bed, a television set, internet connectivity and air conditioning. 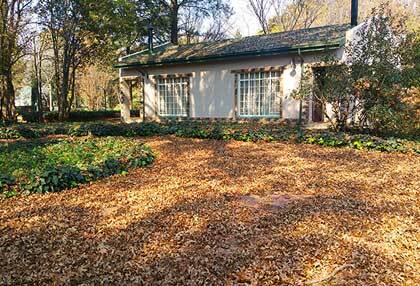 You can enjoy magnificent views of the surrounding garden and you can enjoy breakfast either indoors or in the garden. 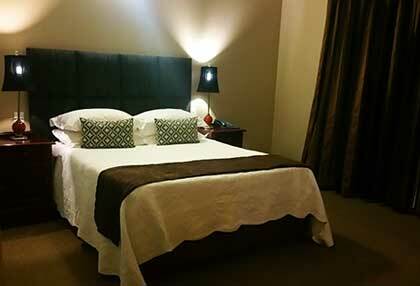 Pricing for this room starts at a very affordable rate for a single person per night. In addition to our full accommodation office also offer additional services and catering that includes breakfasts, lunches and dinners. 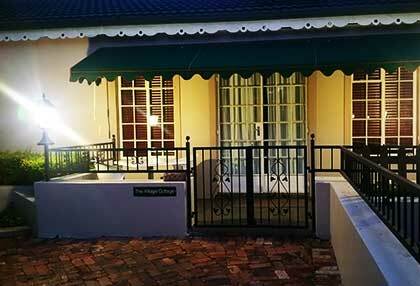 You can enjoy our breakfast indoors or outdoors, and we can also provide working guests with packed lunches. 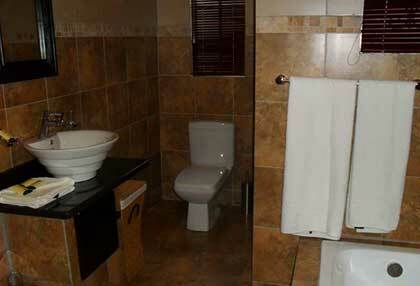 This is just another way in which we add value for everyone visiting our venue. 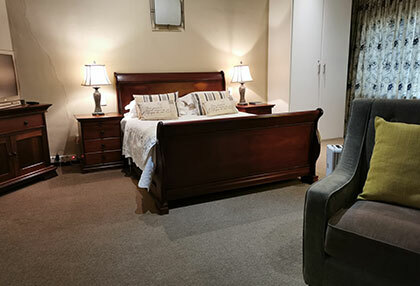 The Village Guest House provides stylish and affordable Henley on Klip bed and breakfast accommodation and we have various facilities to offer. 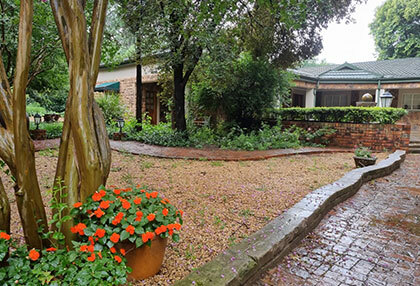 For more information on our venue, please contact us today. 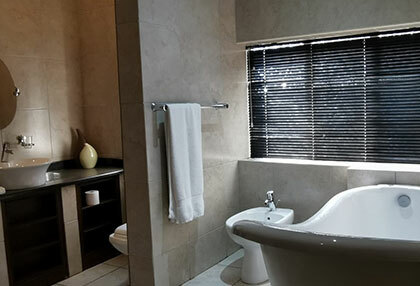 Our team is ready to assist you in finding the perfect accommodation solution for your unique needs.